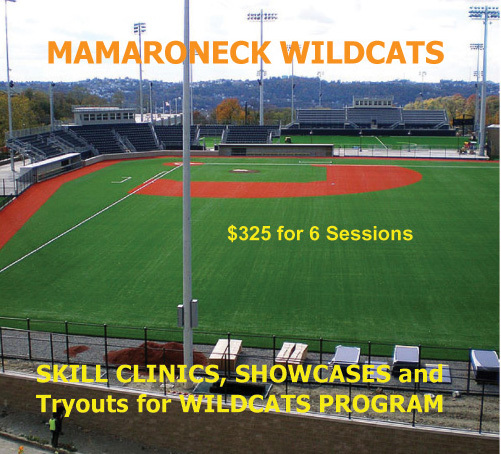 Showcases 6-8 colleges to attend: New Paltz, Brockport, Dominican College, STAC, Utica College, Molley College, Mount Saint Vincent. D2 & D3’s. D1 & D2 College players will be working at skill clinics.